Easy showings. 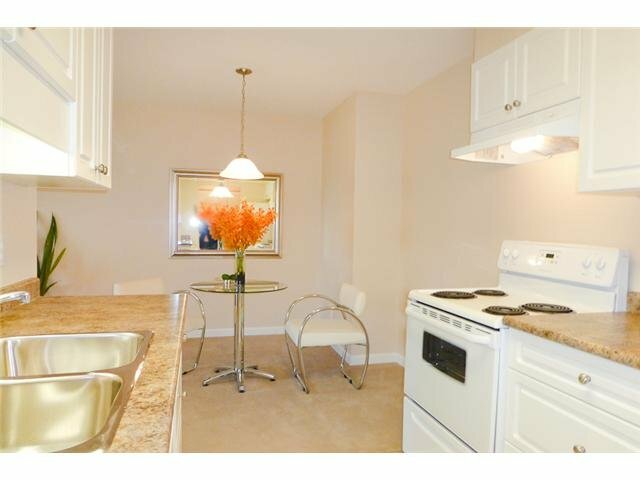 TOP FLOOR LARGE 2 BEDROOM SUITE! 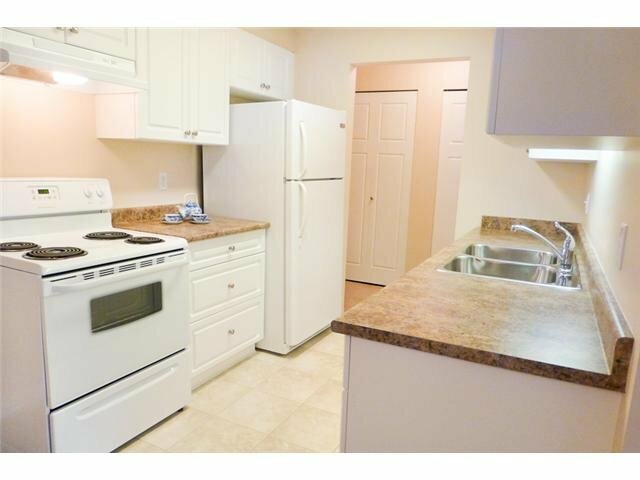 Efficient layout with generously sized rooms throughout. 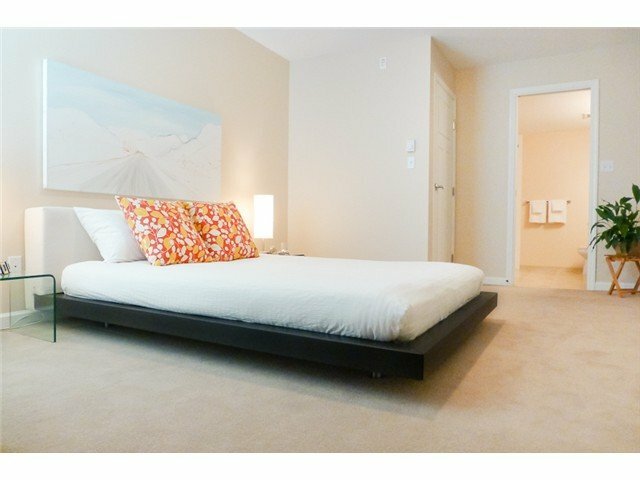 The master bedroom can accommodate a king sized bed easily! 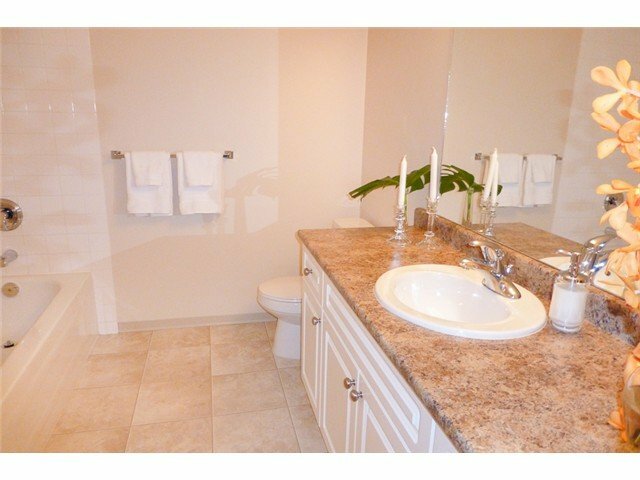 The building is newer, it was redone in 2008 due to a fire two years prior, and this lovely suite was completely re-built as new, including appliances! Very convenient in suite storage, and easy parking...two parking stalls in the secure underground parkade! 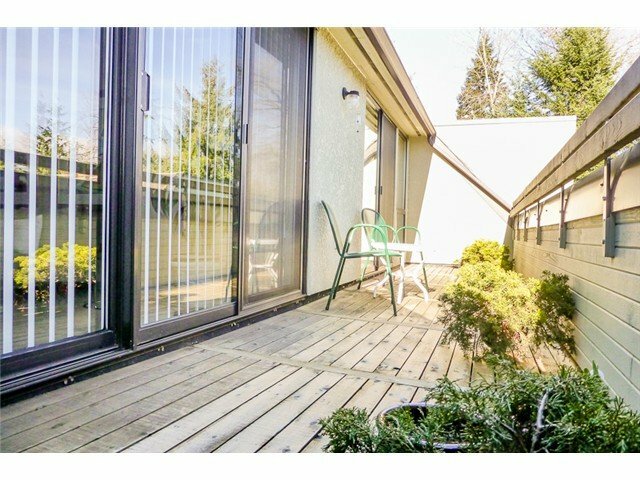 Enjoy some quiet time on the large East facing balcony overlooking the courtyard. 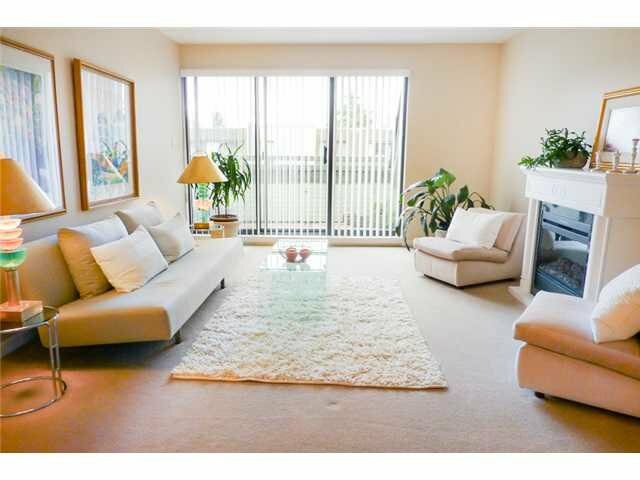 Located in the heart of Coquitlam Town Centre. 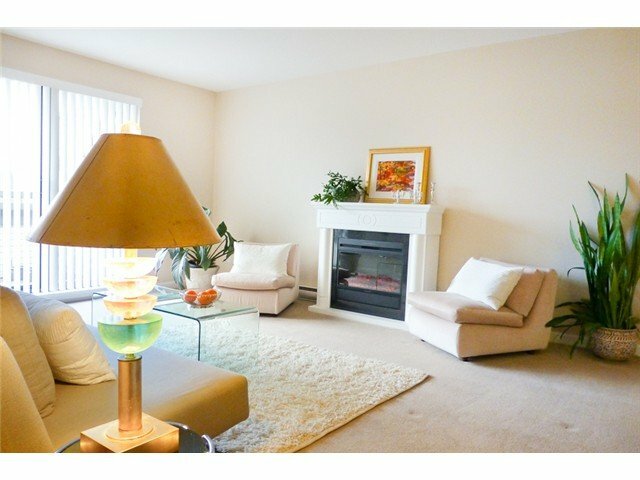 5 minute walk to all amenities including grocery stores, Coq. Centre Mall, Douglas College, Aquatic Centre & Gym, Town Centre Park, and the future Evergreen Line. CALL NOW...SEE IT SOON!